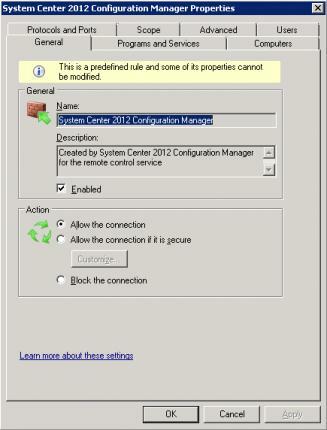 In this article, we’ll consider the peculiarities of configuration and use of the remote connection to the desktops of client computers with System Center Configuration Manager 2012. Usually, the remote management is used for remote administration or customer support using HelpDesk services. Remote support user can view and interact with a user desktop. Note. 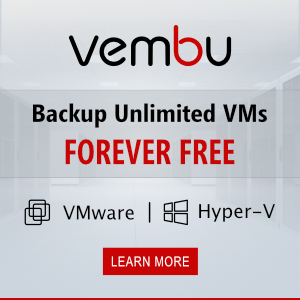 Remote Assistance session in Configuration Manager won’t be available on a client computer outside the same domain. 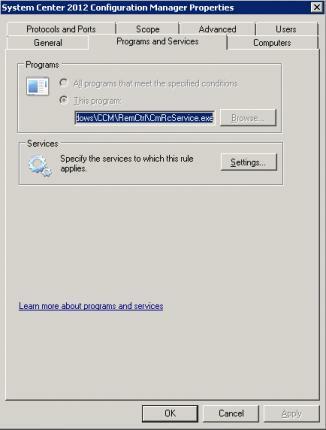 The settings of the remote connection to SCCM clients are configured in the client device policy. Edit the existing (e. g., Default Settings) client policy or create a new one. In Client Settings window, go to Remote Tools section. By default remote connections are disabled. 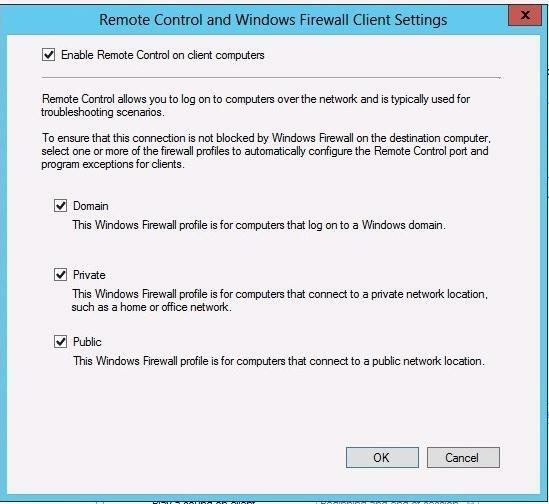 To let the clients accept the incoming remote connections, check Enable Remote Control on client computer and set firewall profiles to make the connection using Remote Tools possible. Usually, the settings are selected according to the Remote Control policy used in the company. 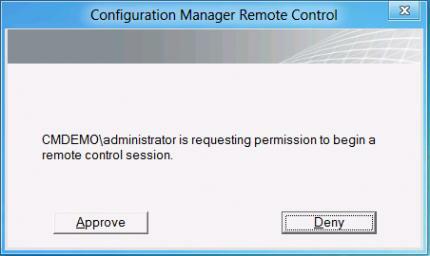 As a rule, it is better to ask a user permission on remote connection and display a notification if the session is active. To allow certain users and groups to connect to user desktops, click Set Viewers and add the names of users/groups to the list. 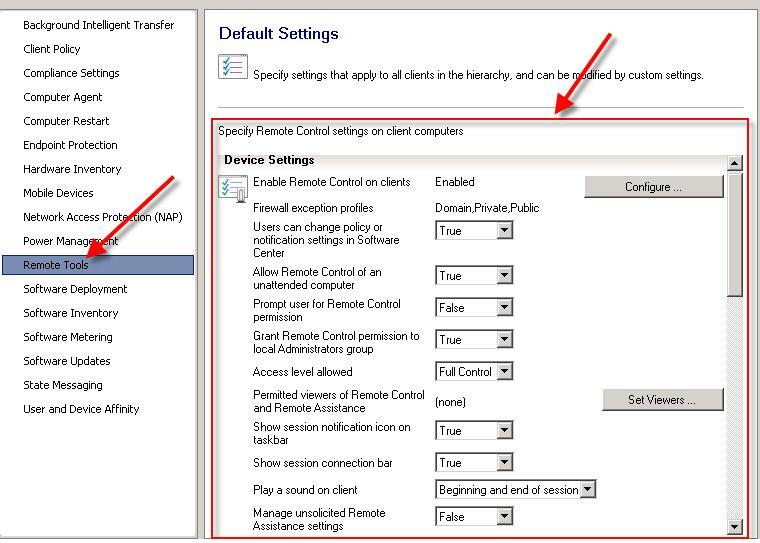 After getting the policies (by default, during 60 minutes), a local security group ConfigMgr Remote Control Users is created on SCCM clients, and this group is given the corresponding DCOM permissions. Remote Controll settings, determined by the SCCM policy, are located in HKEY_LOCAL_MACHINE\SOFTWARE\Microsoft\SMS\Client\Client Components\Remote Control branch of the registry. 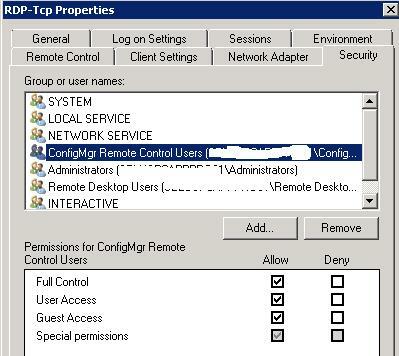 If the remote users are allowed to connect using RDP, ConfigMgr Remote Control Users group is also added to Allow log on through Remote Desktop Services policy (Local Security Policy > User Rights Assignment). The permission is also set in RDP-tcp IP connection properties. Note. In practice, it’s enough to open only port TCP 2701. So, after the SCCM policy is configured, and clients have received it, you can try to connect to a user computer. 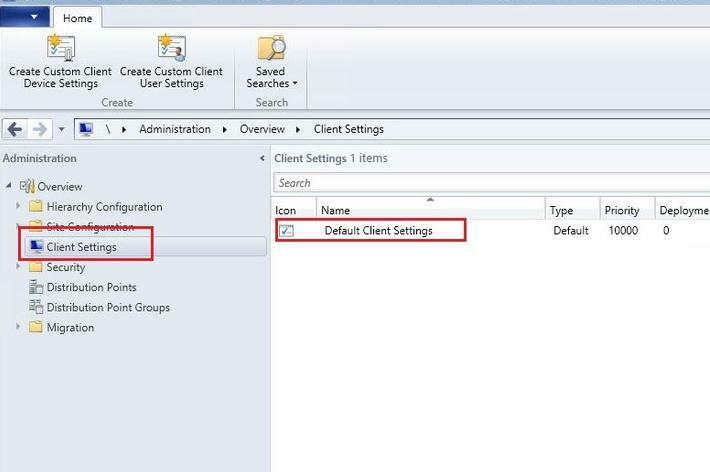 To do it, run SCCM 2012 Manager, select the computer you want to connect to and select Start-> Remote Control in the dropdown menu. 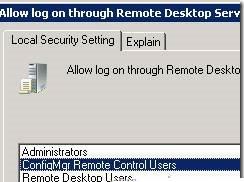 The Remote Control window with connection log appears. 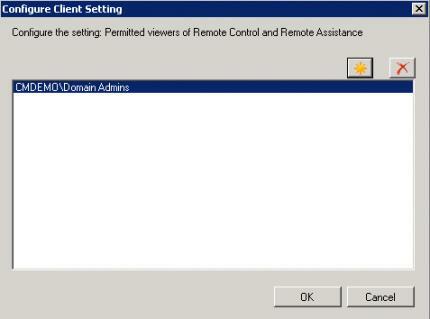 On the user side, a window with the remote control request has to appear.